Atlanta Compressor is excited to announce our new partnership with RSS Racing based in Tucker, GA. 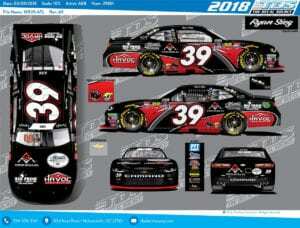 This weekend racing sensation Ryan Sieg will be driving the #39 Atlanta Compressor car at Atlanta Motor Speedway. Sieg heroically battled to a top 25 finish last at Daytona without any brakes! 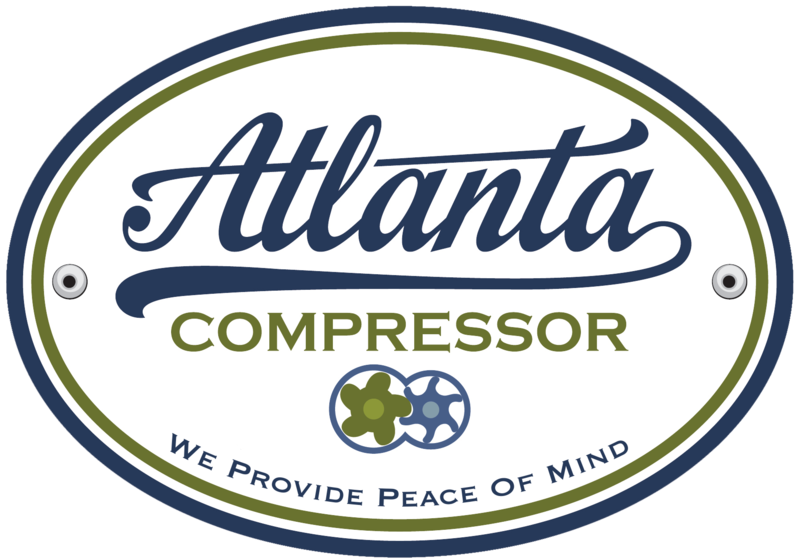 When interviewed Sieg was very happy to have Atlanta Compressor behind him, “It’s awesome to have all four local companies join us for the race at Atlanta this weekend. Daytona was not what we wanted but the great thing about racing is that each week is a fresh start. The real season starts this weekend,” commented Sieg. Good luck #39! See you in the winners circle on Saturday! RSS Racing fields the No. 38, 39, and 93 Chevrolet Camaros in the NASCAR XFINITY Series with drivers Jeff Green, JJ Yeley, and Ryan Sieg. 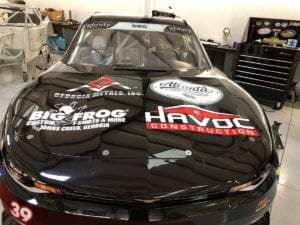 RSS Racing has competed in NASCAR events since 2009 from its headquarters in Sugar Hill, Ga. The team had its best career finish of 2nd at Iowa Speedway in 2017. The team recorded its best points finish of 9th with Ryan Sieg in 2016. For more information on RSS Racing and Ryan Sieg, please visit ryansiegracing.com or follow them on Twitter @RyanSiegRacing.